You'll never forget that 2017 was the year that 'Despacito' entered your Spanglish dictionary! The anthemic reggaeton track was originally released in January 2017, and became a HUGE hit in latin America. Fast-forward a few months, and Canadian pop legend Justin Bieber jumped on the remix that would make 'Despacito' (which means 'Slowly' in English) a truly international smash. It first entered the Vodafone Big Top 40 on 31st April at no.9, climbing to no.1 the following Sunday and staying there for 7 weeks - equalling 'Uptown Funk''s record for Longest Consecutive No.1 Single. 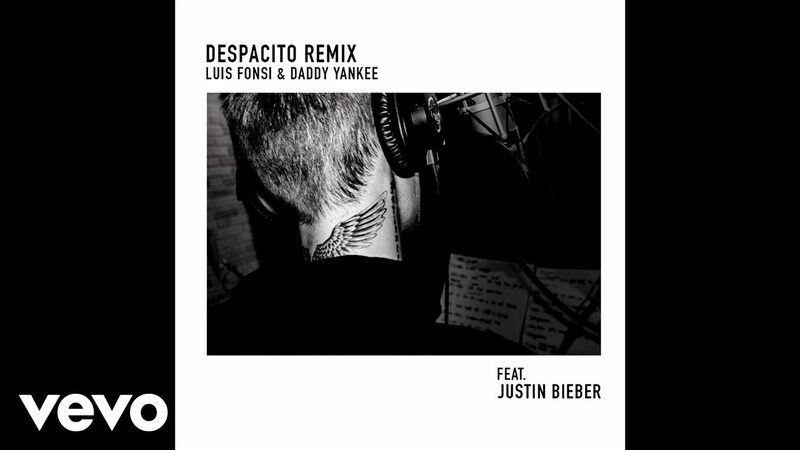 While Luis Fonsi, Daddy Yankee & Justin Bieber never actually released a video for their remix, the track's original Spanish video racked up over 2 BILLION views in 5 months! Download 'Despacito (Justin Bieber Remix)' on iTunes. Download 'Depsacito (Major Lazer & MOSKA Remix) on iTunes. Download 'Despacito (Pop Version)' on iTunes. Download 'Despacito (Salsa Version) on iTunes.